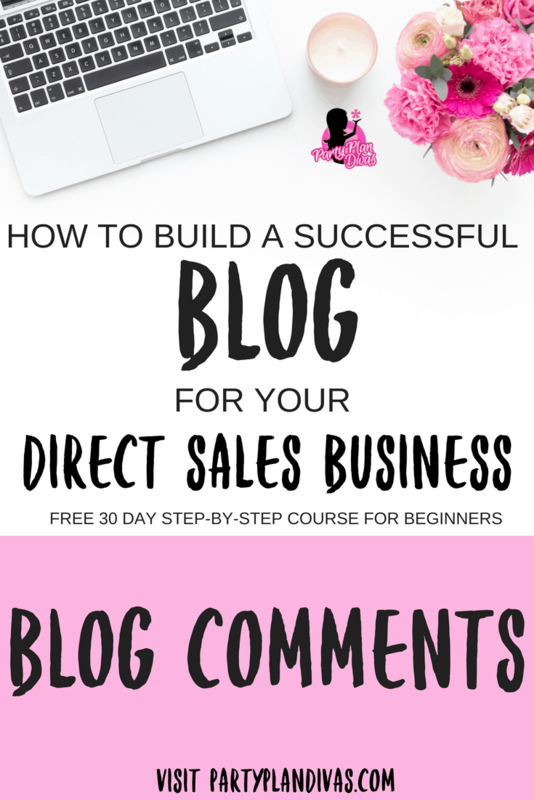 With daily conversations moving to social media, blog comments are not as popular as they were in the past, however, as a business owner, you want to give your readers – and potential customers – as many opportunities to reach out to you as possible. Here is how to keep the conversations on the blog, while cutting down on spam. 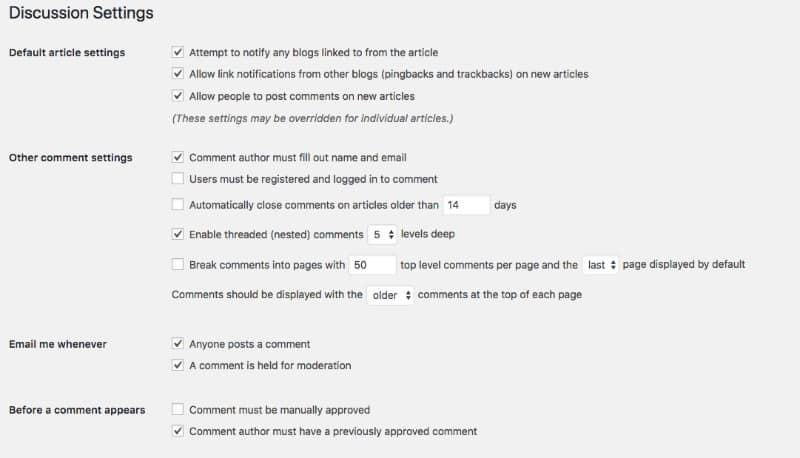 In your WordPress Dashboard, you can edit how you handle blog comments from your visitors. On the left-hand side go to Settings -> Discussion. Here you can set up moderation, automatically block signs of spam comments, and set to moderate first-time commenters. This will hold the comment in moderation until you approve it. It also will let you respond easily and threads your response right underneath the original comment. Let me tell you a secret….readers are lazy. VERY lazy. They do not want to work for a comment. They want it to be as easy as pressing that “like” button and if someone is inspired enough to respond to you in a post, they want to be able to do it quickly and efficiently. Now I realize that many bloggers feel the need to lock down their commenting structure. It gives them a sense that less spam will get through and yes, that is true on some level. What is also true is that people hate to log in, register, or even “trust” your site enough to give it access to the details when you have a comment form. You want to keep this very, very simple. You want it to be SIMPLE for even the most technologically challenged reader to be able to ask you a question or leave a comment on your blog. There are far better ways to spam protect and making someone login first is a surefire way to keep someone from responding to you. And you need them to have a relationship with you in order to have long-term success. Along the lines of URL, specifically, if you are on BlogSpot, please remove the captcha. Most people who surf blogs on a continuous basis will not go back to bloggers that make it hard to comment. Remove captcha from your comment section. Having captcha will also hurt contest entries. Remember – people are lazy and spam is a part of blogging. Monitor your spam, but do not make it difficult for your REAL readers to interact with you. When you are leaving a comment for another Blogger, take the time to do it correctly. Leaving a two to three-word comment is lame. Put some thought into it. Really, two complete sentences is the bare minimum for a comment – otherwise, it is a waste of your time and of the Bloggers space. If you are going to take the time to visit another blogger in hopes of engagement, leave a well thought out comment. Make sure your site is set up for easy commenting. Not every visitor will have a specific site to sign into before commenting and some will also want to remain anonymous. 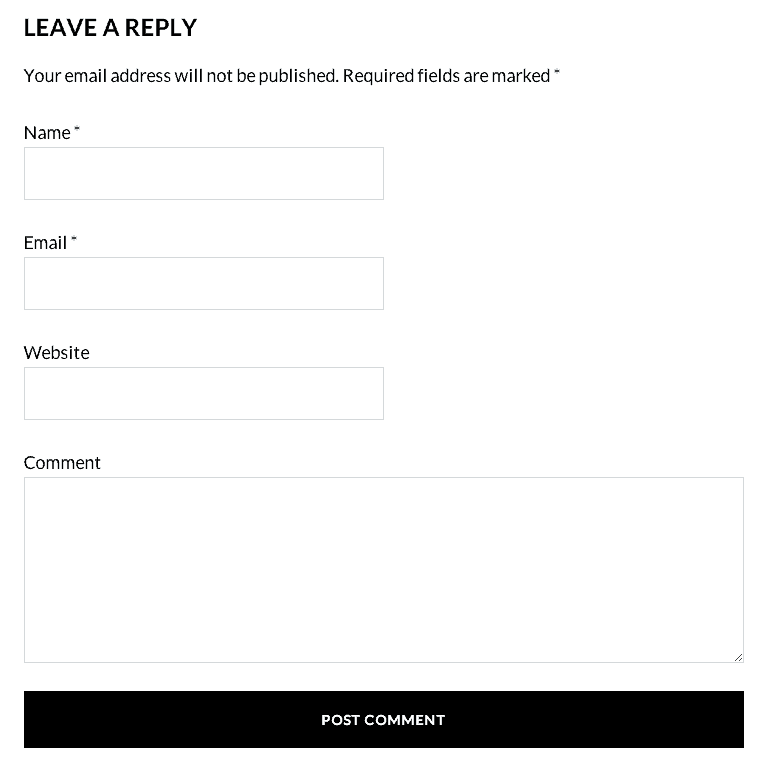 Make sure your URL commenting is enabled where all someone has to do is leave an email address that is private to comment. Then, spend 30 minutes “blog hopping” to other blogs just to comment and say hello. You can find great blogs by looking at the things you love on Pinterest.